How could I not have Jay Friedman on the show? He’s a solid NY state runner, got into ultras by watching Jurek at WS100, he owned a running store, he’s an ER physician who works aid stations, owns part of an awesome brewery, and has got a million stories to share. I met Jay at Western States this year when we did a quick beer exchange, and I immediately identified him as another great NY character (Cherie Yanek, Mike The Fruitarian Arnstein, Oz Perlman) and asked him to be on the show. Which injuries does he see most of? What are the pitfalls of running an independent running store? And how in the hell did he get into the beer business? 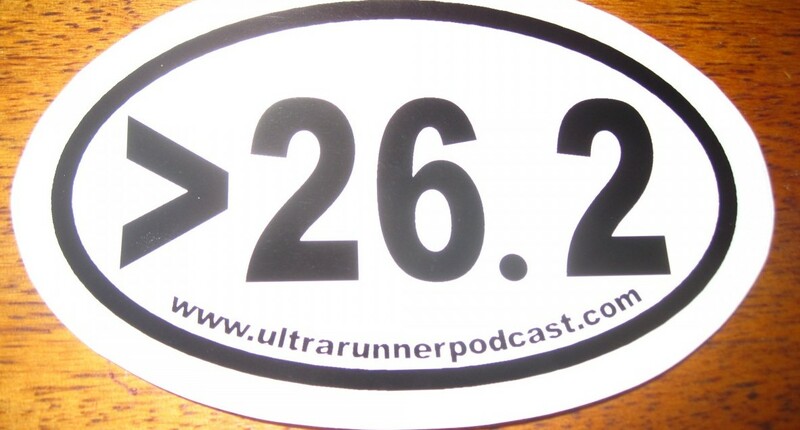 Here’s his Confessions of an Ultramarathon Skeptic article that I love so much. One Response to "Jay Friedman, MD Interview"
Love the show, and this episode in particular (being a friend of Jay’s and all). I have to say, though, that the reverb really distracts from the interview. Maybe you could dry it up a touch in the future? Thanks for this great podcast!